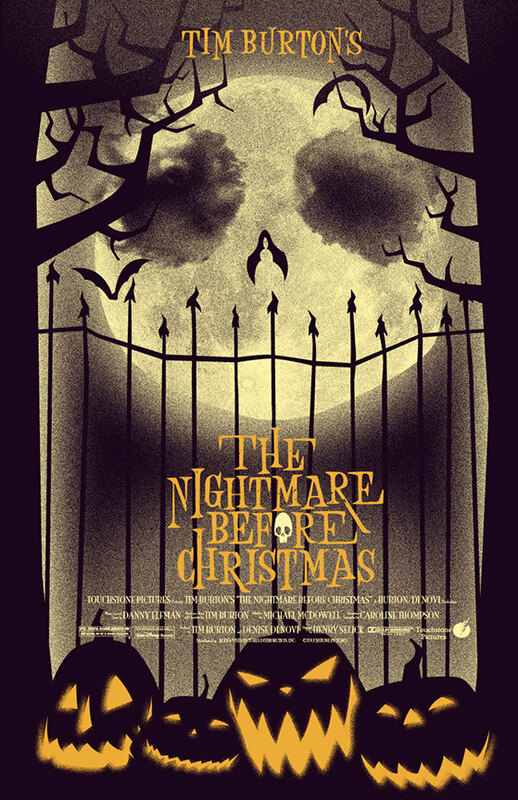 The Nightmare Before Christmas (1993) What can you possibly expect from a movie that was made before CGI, a musical, and one that features stop motion animation? A dazzling masterpiece, that’s what. 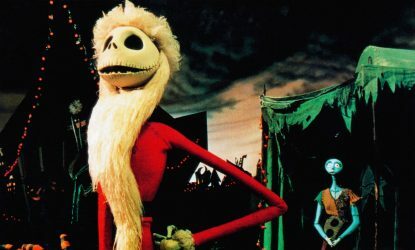 Tim Burton’s Nightmare Before Christmas is a Halloween-Christmas hybrid that is wildly original and infinitely watchable. The cinematography, sound track, and yes, the character development are all quite amazing in this timeless holiday classic. The setting of the film is HalloweenTown, a bizarre landscape inhabited by a township of impossible looking creatures who rely on the leadership of Jack Skellington, fresh from yet another Halloween holiday success. The opening sequence sets the tone and is absolutely stunning. While the hobgoblins celebrate, Jack remains detached and unfulfilled; he clearly yearns for bigger and better holidays. Jack, with his ghostly dog Zero, stumbles upon a grove of Holiday Trees, finds ChristmasTown down the rabbit hole, and is forever infatuated with the colorful and intriguing Christmas holiday. He is so impressed by Christmas that he is determined to move in on Sandy Claws and his operation, upgrading his participation in celebrated holidays. 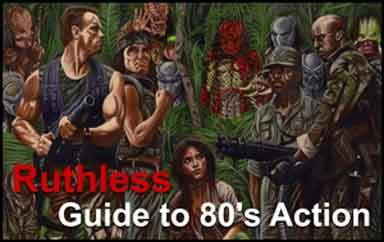 As you might suspect, things go horribly wrong as Jack and his hideous crew are ill-prepared to handle a holiday so markedly different from their own fright night. The attention to detail in this movie is obvious and I never felt shortchanged by a single scene. The bizarre characters are a delight to watch and I really liked the music, especially Ken Page’s singing as the Oogie Boogie Man, which was fantastic. Other significant characters included the doe-eyed Sally, who had the hots for Jack, a (literally) two-faced incompetent politician and a duck-faced, soup-loving mad scientist who created the rag-doll Sally. The characters were both creepy and endearing, some of them, such as Santa, were barely recognizable without their gear. Oogie Boogie was probably the most memorable and his nightmarish lair and props were amazing. Lock Shock and Barrel were some naughty little kiddies and who could ever forget that bathtub! Jack Skellington really carries the show though as the ever-yearning spiritual leader of Halloweentown. His passion and determination carried him through to attempt a holiday upgrade that never had a chance, but the attempted implementation and results in ChristmasTown were hilarious. All of the Christmas toys created by the skeleton crew were inspired, but I really like the snake that ate the Christmas Tree the best. I can’t think of a single negative thing to write about this wonderful holiday classic. Its original, heartwarming, hilarious and is the perfect holiday movie that cleverly combines two holidays. The single disc DVD contains some useful bonus materials including the making of A Nightmare Before Christmas, where over 100 artists worked tirelessly for 3 years to come up with this amazing movie. This segment is comprehensive, detailed and very interesting. If you haven’t seen this creative masterpiece, I highly recommend it for a glimpse at animation before Toy Story and Pixar. “You’re joking, you’re joking, I can’t believe my eyes, you’re joking me, you gotta be, this can’t be the right guy. ! He’s ancient, he’s ugly, I don’t know which is worse! I might just split a seam now if I don’t die laughing first!” -Oogie’s reaction to Santa. “There’s kids here throwing snowballs, instead of throwing heads, they’re busy building toys, and absolutely no one is dead.” -Jack singing after observing the amazing ChristmasTown. Goat is Retired. He does come out occasionally to help Erich and to write Christmas Reviews.